A man's attempt to snag easy cash by robbing a taxi driver off his hard-earned collection backfired and had him languishing in jail instead. According to a Herald Express report, the incident transpired in the early morning of May 10 (Sunday) along Kilometer 3 in La Trinidad, Benguet. The suspect has been identified as Ricky Kawayan Oryan, a 28-year-old laborer from Barlig, Mt. Province and a resident of sitio Mamaga in Kilometer 4, La Trinidad. 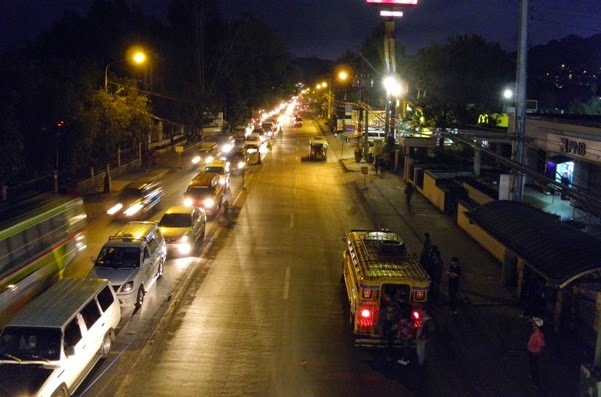 As per the police report, Francisco Reyes Bendiville, a 55-year-old taxi driver from Pozorrubio, Pangasinan was flagged down by Oryan along Magsaysay Avenue in Baguio City. The suspect told the cab driver that his destination would be Mamaga in Kilometer 4. When they were along Kilometer 3, Oryan allegedly pulled out a handgun, pointed it to the driver's head and declared a holdup. The driver opted instead to stop the car in the middle of the road. This got the attention of people nearby who then assisted the driver in subduing the suspect. Responding policemen took custody of the suspect and brought him to the La Trinidad Municipal Jail. Oryan will be facing charges of attempted robbery and illegal possession of firearms if he can't produce documents for the handgun he used in the incident. 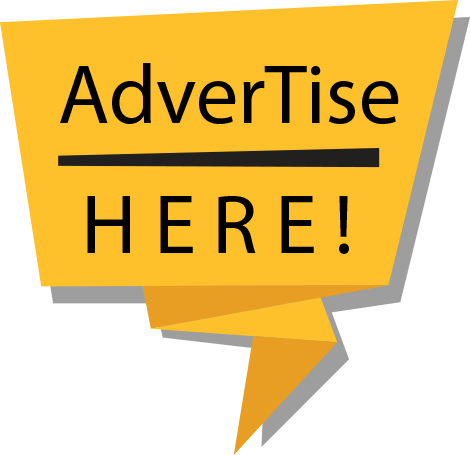 The La Trinidad Municipal Police Station is also appealing to other taxi drivers who experienced being robbed in the past to visit their office to take a look at the suspect. This is to check for the possibility that this may not be the first time that he tried to forcefully steal a cab driver's hard-earned income. A road in La Trinidad. The Cordilleran Sun file photo.